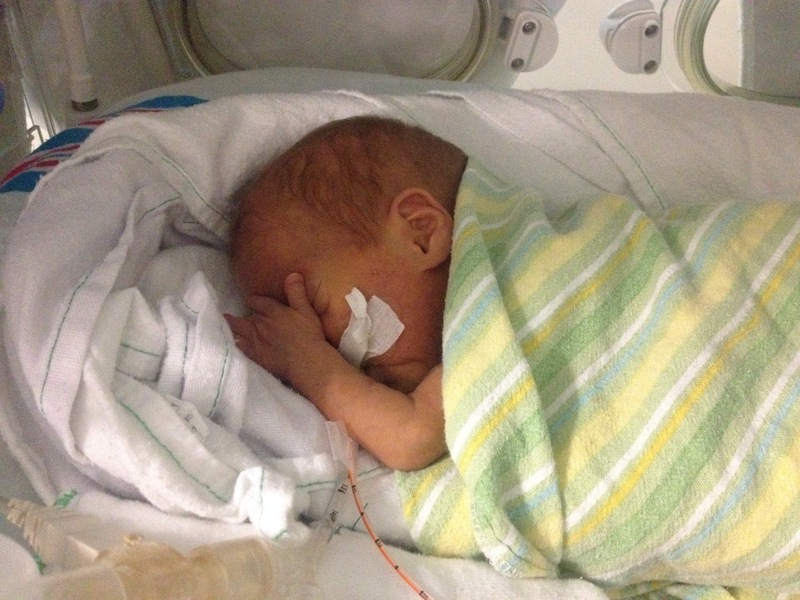 No one knows what a preemie parent goes through better than another preemie parent. But how do you connect with other parents in the NICU? Some places may have support groups, but no everyone goes to those. In the NICU that my family is staying in there is one support group, they meet once a week for 1 hour and only 2-7 people come to the group. There are no other support groups in the City of Edmonton for preemie parents. Its hard, and today i found myself getting more and more annoyed with our family support system because they kept telling me to go out and enjoy myself because my son was having a good few days. They don’t get that things can change on a dime and the system i have established with my husband works just fine and I do get time away from the hospital to spend time with my husband and my cats and clean my house and cook supper and do the grocery shopping. Its very hard to not snap as these people who really are there when you need that shoulder to cry on. I think there should be access to peer to peer groups. The social workers that we are assigned have many families and some have been there longer than others and some are going through similar situations and they are always so busy and cannot be there as much as they would hope. And they work normal hours where as us preemie families don’t know normal hours. The moms are still up all hours of the night pumping and making sure that there is enough milk for their babies, or there was the dreaded phone call and they parents rush down to just sit and be there for their babies. And those are the times I feel another preemie parent would be helpful. I would in a heartbeat drive to the hospital and sit with a mom or dad just to be there to listen and be the shoulder to cry on because I have been through the 3 am phone calls and terrified at what is going to happen to my kid. Thats what the social workers are there for that support to be the shoulder to cry on and be there t to listen but most of the ones i have talked to have not gone through this. I know i am repeating myself but I am going to try and push for a peer to peer groups. Even one on one type of a thing, I did talk to my social worker about this and she was worried certain people would sign up that wouldn’t be a deal for the job. I explained that it would be up to the social workers decresion, talking to parents and asking if they would be ok to talking to other parents or being introduced into parents that have been just admitted into the NICU under similar circumstances. She liked that and asked if she could refer parents to me. And I am all for it! I would love to help put into motion this plan, and even if my baby comes home I still would love to come in and meet parents and keep building this Preemie Family, because like everyone keeps saying, No one understands what a preemie parent goes through better than another preemie parent.